As the Holidays near, I am looking forward to spending extra time with family and friends. Fortunately for me (unfortunately for my waistline) this usually includes lots of wonderful holiday inspired food and drinks. While I love to partake in these holiday festivities, I never like to attend empty handed. Growing up in the South, the necessity of bringing a hostess gift was ingrained in me, practically from birth. 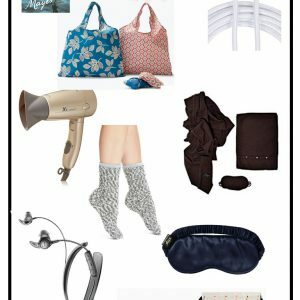 In short, I always on the lookout for a great hostess gift. I love these ideas. All under $40. A perfect way to wow your host without breaking the bank. You can thank me later! 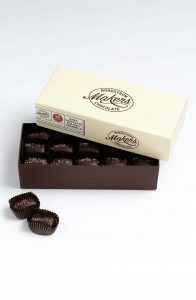 (Want to read what the etiquette expert Emily Post says about hostess gifts http://emilypost.com/advice/should-i-bring-a-hostess-gift/). 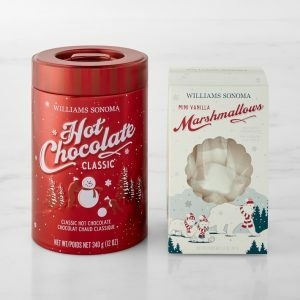 If you have never indulged in Williams Sonoma’s hot chocolate, you are in for a treat. It is think, creamy and ultra-delicious! It will leave your host or hostess with a good taste in their mouth-literally! 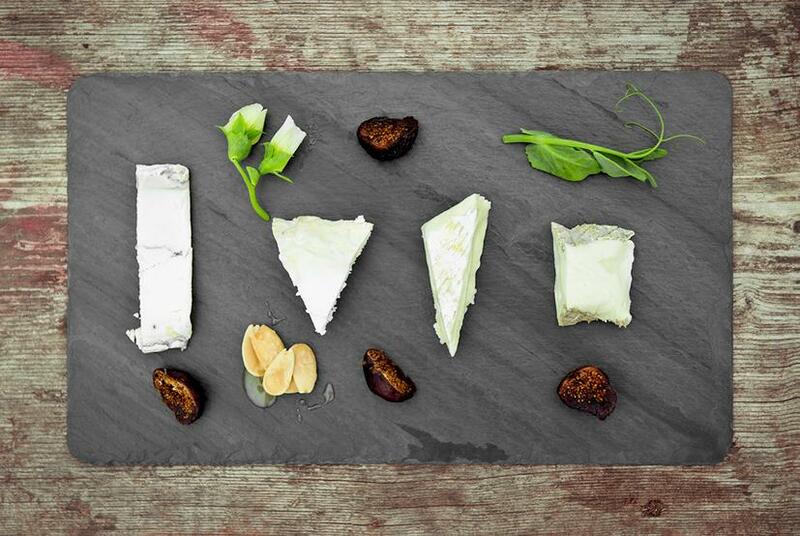 No holiday party is complete without a great cheese board. 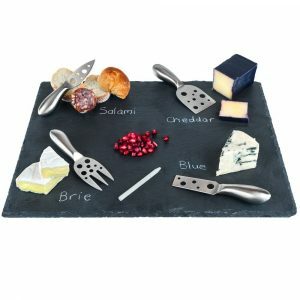 This one is lovely and you can write on it with chalk to let your guest know what cheese they are eating. Brilliant! I love monogrammed items. They are both personal to give and to receive. 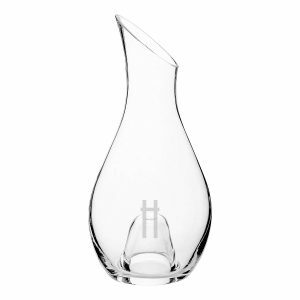 This is a beautiful aerating decanter that any host would be proud to display. 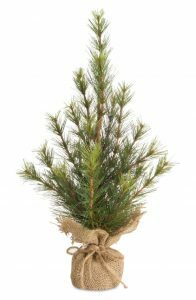 This evergreen sapling that your host can choose to decorate with tiny ornament or leave unadorned. 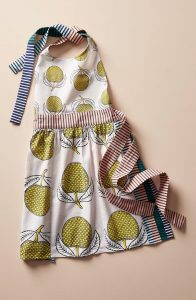 I love this cute apple apron. It is the right colors to go with holiday attire but it can also be worn year round. 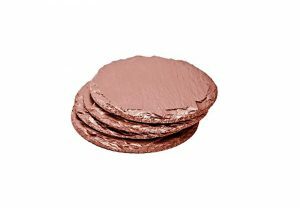 These rose gold coasters are as beautiful as they are practical. Made from slate, they are truly a style statement. 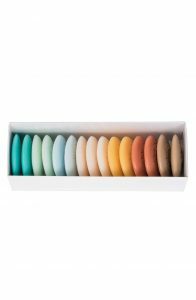 These beautiful guest soap boxes are colorful and beautifully presented. They almost look good enough to eat. 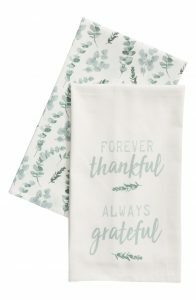 I love these Thanksgiving gift towels. A perfect sentiment for the season. These are one of my favorite things at Nordstrom. If you know how much I love Nordstrom, you know that these chocolates must be REALLY amazing. They are just the perfect amount of salty and sweet. Sure to be a favorite of yours too. (Don’t get the smoked by mistake—they are not as good). I would personally love to receive this time saver. 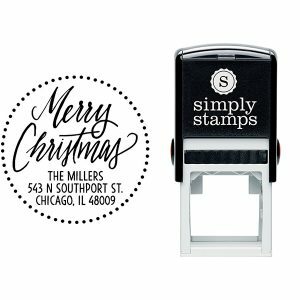 Help your host to make their holiday cards look amazing with a personalized self-inking stamp. It is a gift that keeps on giving year after year. I hope that you found these hostess gift selections helpful. 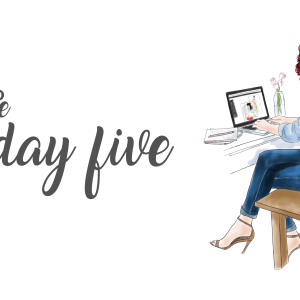 What fun events are you attending this holiday season? What is the best hostess gift you have ever received? Leave a comment below or email me at bella@budgtfriendlyluxury.com.